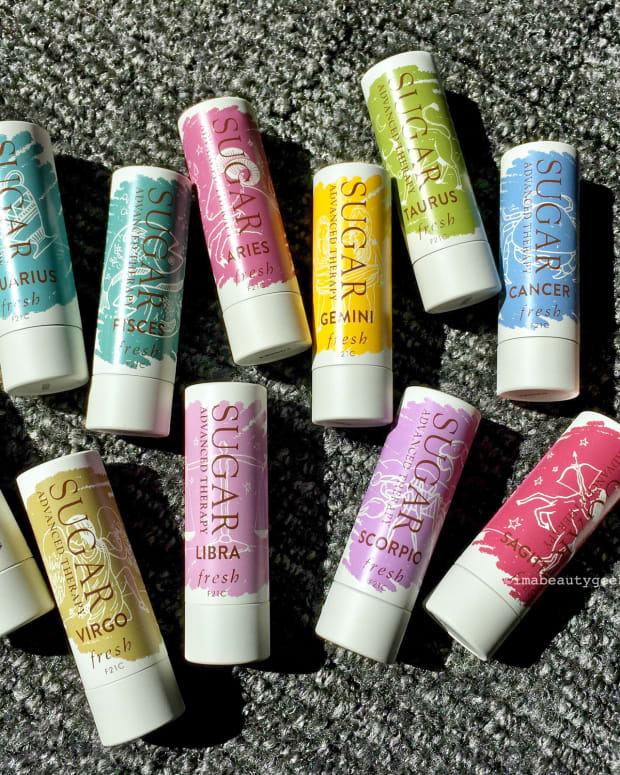 FRESH DARE TO BARE SUGAR LIP RITUAL: THIS IS A #BEAUTYPSA! 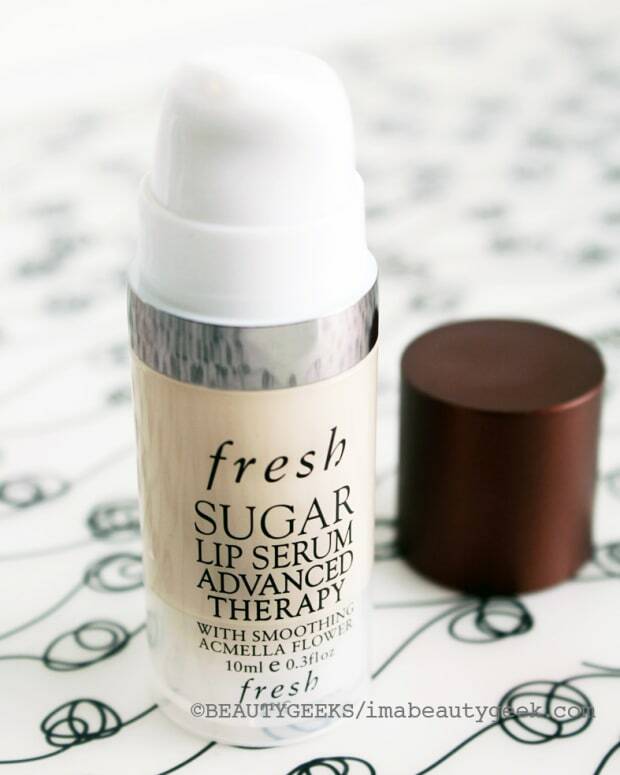 I&apos;ve geeked out a lot about the brilliant lip-conditioning combo of Fresh Sugar Lip Serum Advanced Therapy + Bite Beauty Agave Lip Mask. So good for chronically dry lips. Now I&apos;ll geek out about the newly-available Fresh Dare to Bare Sugar Lip Ritual kit. It&apos;s my favourite Fresh holiday kit. Guess why? On its own, the Fresh lip serum is $41 at sephora.ca and $35 at sephora.com. The mini Fresh Sugar Lip Serum (.16 oz; will last ages because you only need a drop) in this box comes with a nice mini lip scrub, a Fresh Sugar Shine Lip Treatment Gloss, a mini Fresh Sugar Rose, and a Fresh Sugar Advanced Therapy untinted balm. And the whole Dare to Bare set is $53 at sephora.ca and $45 at sephora.com. 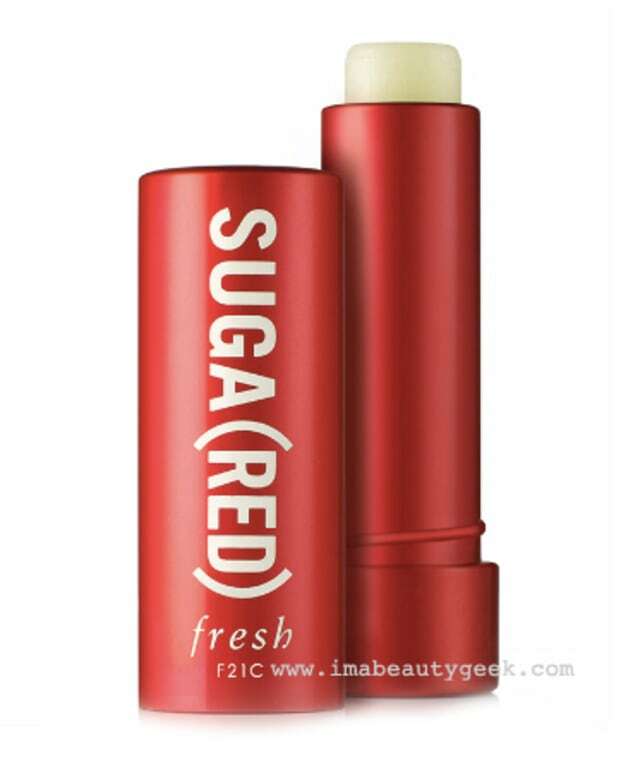 You need this Fresh Sugar Dare to Bare kit for happy winter lips. Your sis needs this kit for happy winter lips. Your bff needs this kit for happy winter lips. Everyone with lips needs this kit, really. And for happy winter makeout sessions, your guy should try the lip serum under his Kiehls Facial Fuel No-Shine Moisturizing Lip Balm ($12 at kiehls.ca and $6 at kiehls.com), or any of these 6 trustworthy lip balms for guys. Trust.